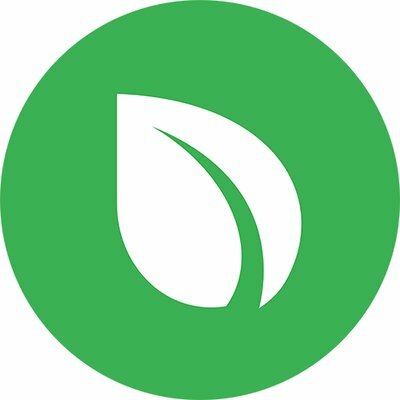 Peercoin v0.7 has been officially released! v0.7 will take place as a hard fork, with an activation date of March 12th, 2019 at 12:00 UTC. Please upgrade to v0.7 before this date. You can check below for instructions on how to install. Before installation, backup your wallet from the menu. Please note directly copying the wallet.dat file is not a 100% safe backup. 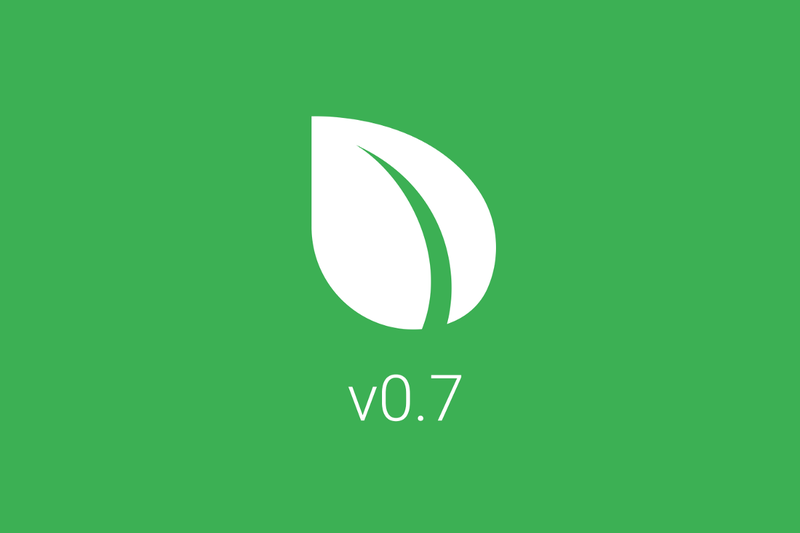 The v0.7 client can be downloaded either from the wallets page of peercoin.net. Installation instructions can also be found on that page. If you need help with installation, feel free to post below in this thread. [Protocol] Decreased minimal transaction fee to one millixpc for 100 bytes, keeping fee of ten millixpc for 1000 bytes. [Protocol] Increased max op_return size to 256 bytes. [Wallet] disable minting while synchronising blockchain. [Wallet] splashscreens got an update. Both protocol changes improve the core economic parameters of Peercoin. 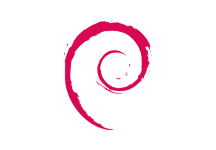 Changing the granulation of the transaction fee is about keeping the core principle of 0.01 Peercoin per kB of data, but not forcing the user to round it up to 0.01 and overpay for the service. Increasing the max size of transaction data field (OP_RETURN) allows for more complex payloads while using the PeerAssets and Perpera protocols, while exploiting the same natural anti-spam feature of the Peercoin blockchain, that is that data costs 0.01 Peercoin per kB and naturally limits the amount of blockchain “bloat”. 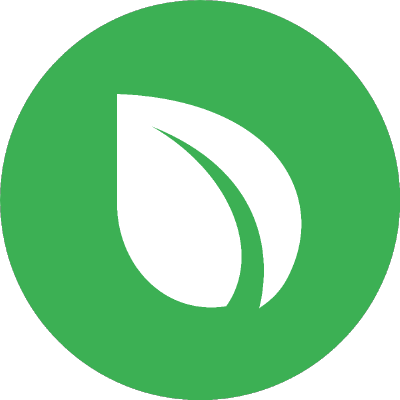 A theme change will be introduced in the next point release, which will update the wallet to match Peercoin’s new branding, so be sure to check back for the upgrade. It will drop dark gray in favor of brighter colors such as green, white and a lighter gray. Once this is finished, Peercoin’s visual rebrand will be complete.